Our original English blend. Full flavored, yet kind to the mouth and soft. Medium-to-slow burning. 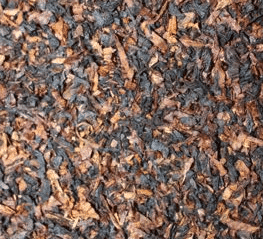 Cornishman was the favorite tobacco of our founder, Jim Reeves. Developed early in The Squire’s history, it is quite popular. Mr. Reeves named Cornishman such because of his fondness an old legend: apparently in medieval England, the king would send tax collectors to Cornwall (whose residents are termed Cornish) to collect tribute; but the tax collectors mysteriously disappeared. Again and again the king would send them, but they never came back! The king, frustrated, learned quickly that he had to send an army with his tax collectors when they visited Cornwall, because the Cornishmen did NOT like taxes! 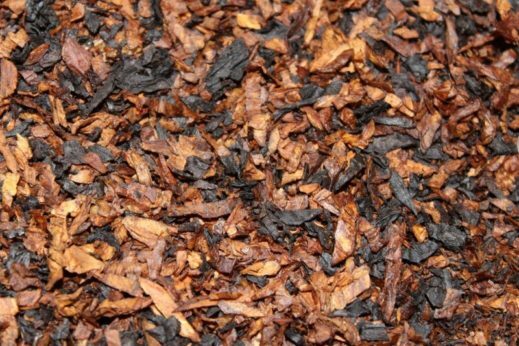 Our original English blend with a generous portion of Latakia. Full flavored, yet kind to the mouth and soft. Medium-to-slow burning. 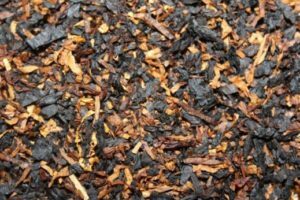 Cornishman is a decent English blend. If you like Latakia it really shines in this smoke. 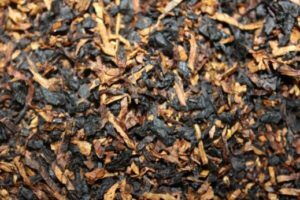 Cornishman boasts a full thick smoke with a room note that aims to please the olfactory senses of the distinguished smoke. Another taste sensation for the Country Squire. Delicious! My first introduction to pipe smoking was Cornishman, and I must say, it is my favorite and going to be a fixture in my tobacco supply. A very rich and smooth smoke with a nice nuttiness. My first try with English blend and I’m hooked!!! Very smooth and tasty.